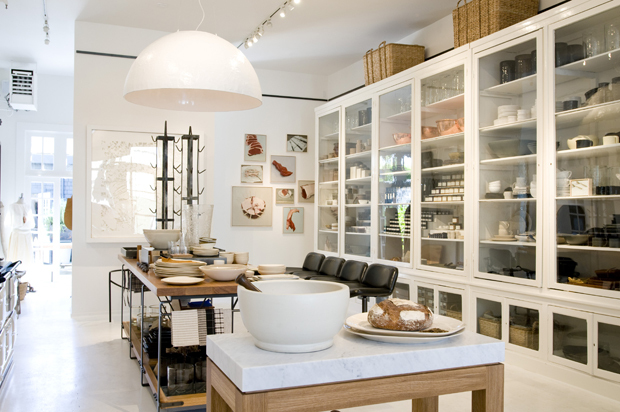 First and foremost when hosting imagery of stores here on the site our bread and butter will always be menswear. 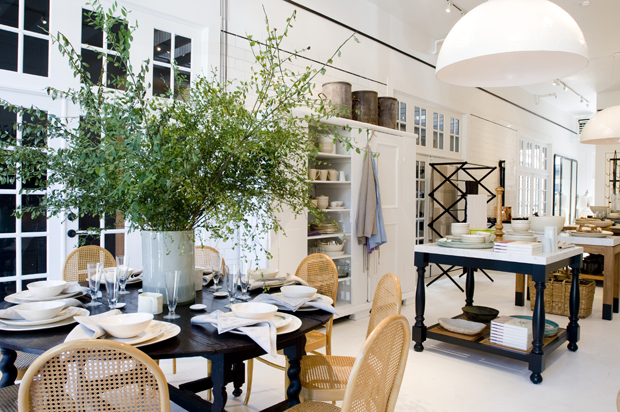 Yet saying this we’re not ones to disregard the other beautiful lifestyle shops, like March Pantry in San Francisco for example which we’re taking a look inside today. I came across their webpage earlier this week and I’ve been throwing messages back and forth with those behind the store ever since, who I’d just like to add have been ever so gracious to send these images across. 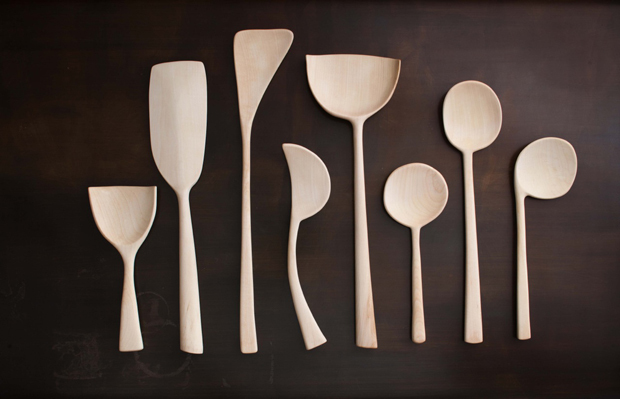 I think it’s hard to find a creative person that doesn’t get excited about mixing things up in the kitchen and experimenting with new recipes, it’s in our nature. 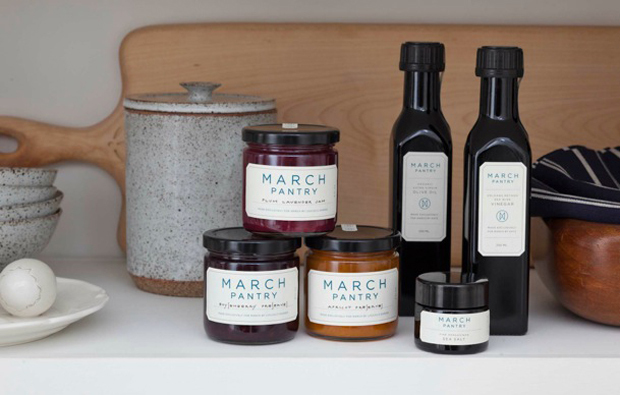 So naturally lots of us will seek out somewhere that offers up some exquisite products for the kitchen, and for many March Pantry is this place. As you can see they’ve decided to put more emphasis on the products themselves with the decor opting for a neutral white canvas which highlights each patina and accompanying texture elegantly. 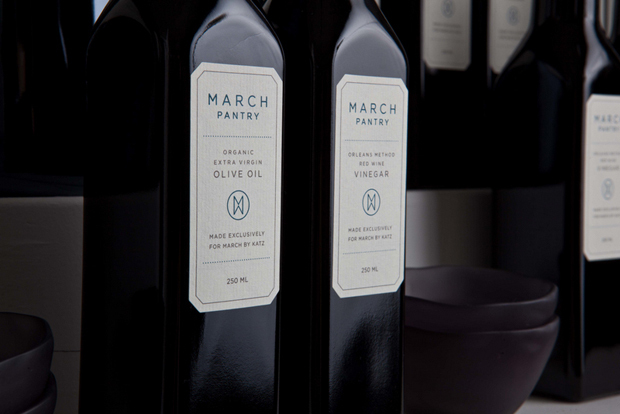 Their range of jams, vinegars and spices are particularly notable given the slick, simplistic packaging they’ve opted for. 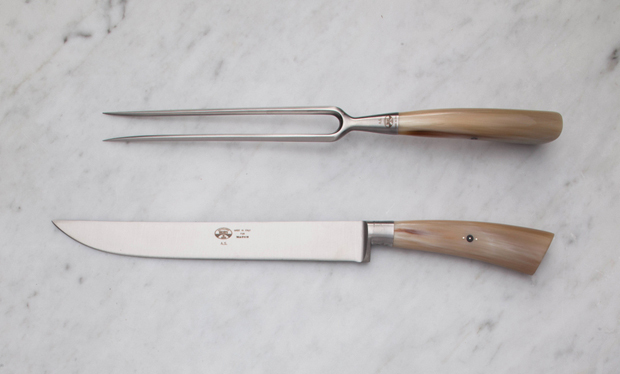 Certainly even if you weren’t in the market for handcrafted ceramics, cast iron cookware or a bespoke block butchers table it would be hard to resist giving their comestibles a try, certainly for myself anyway. 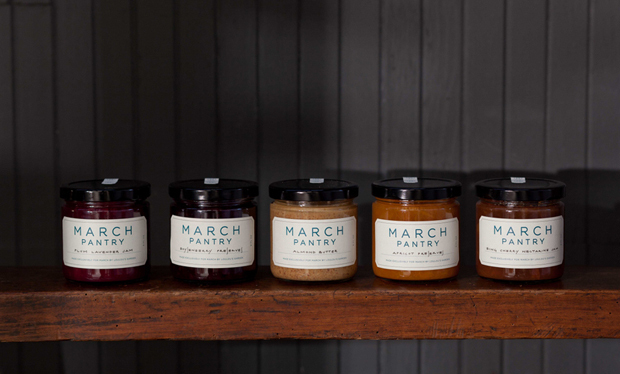 If you live locally I’m both envious and inclined to urge towards paying the good folks at March a visit, on this evidence I’m sure you won’t be disappointed with what they have to offer.